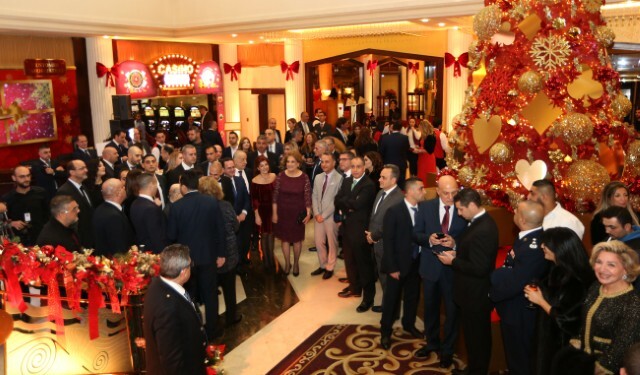 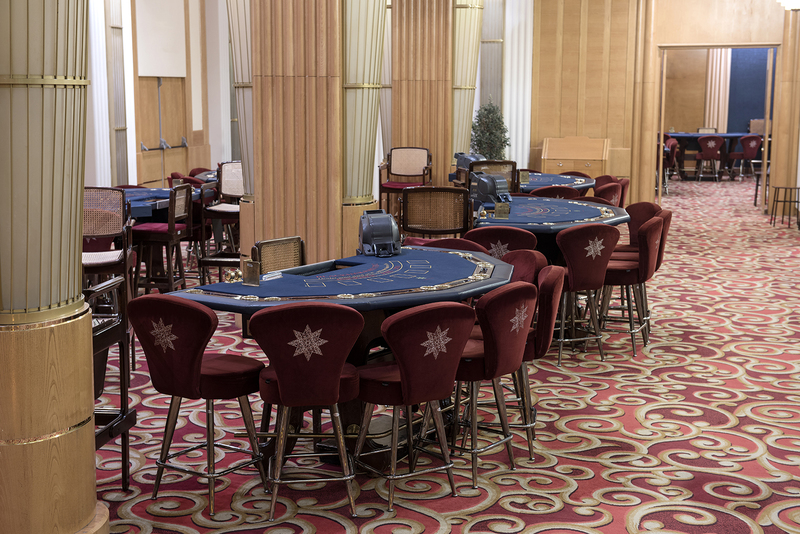 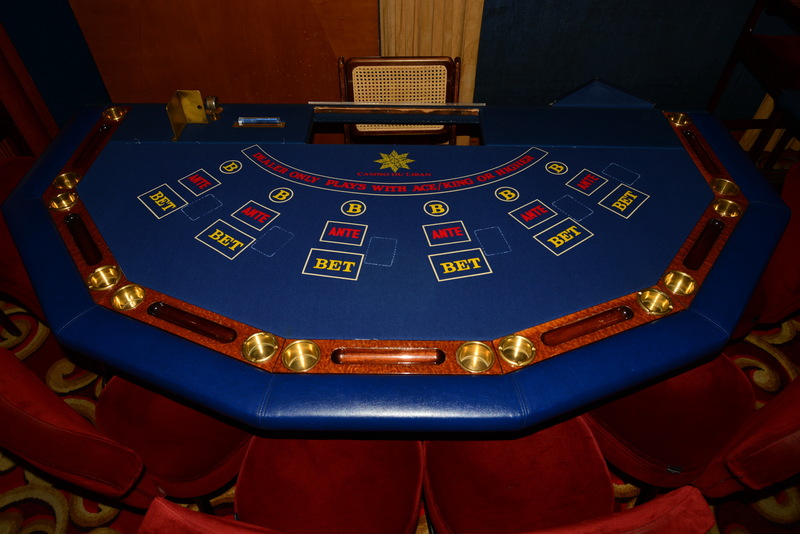 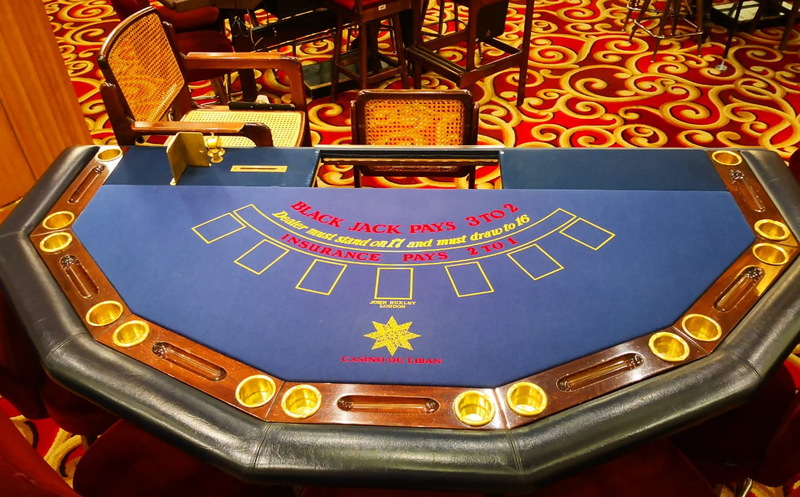 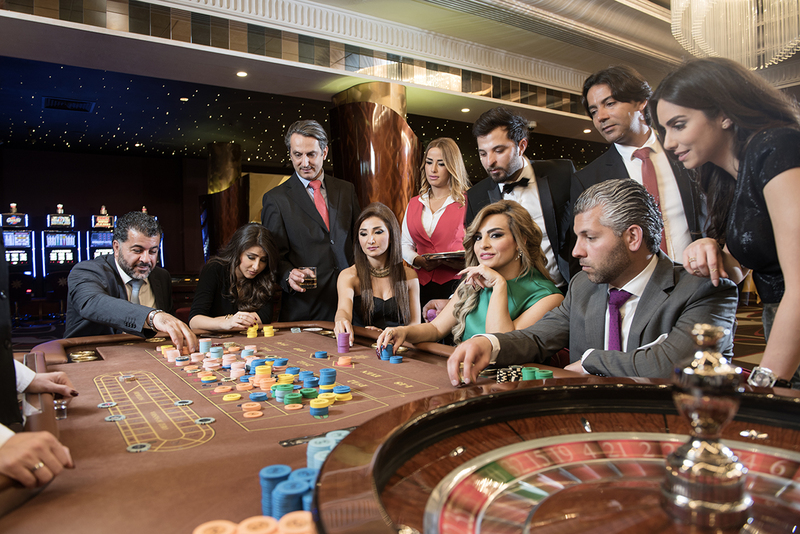 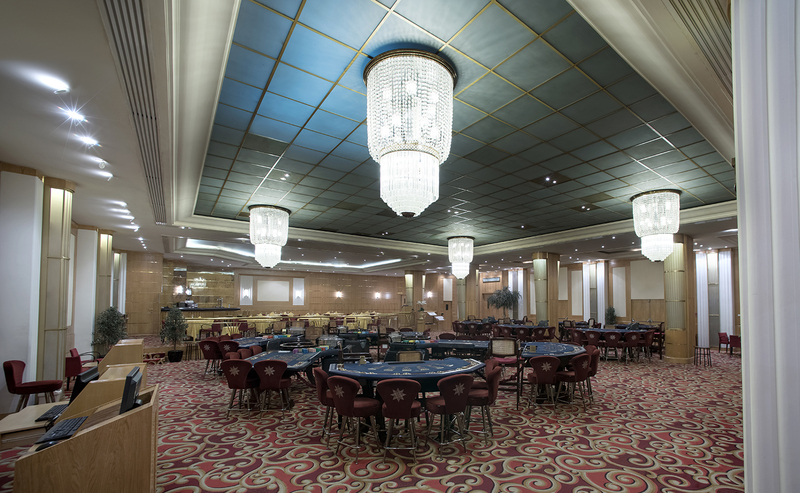 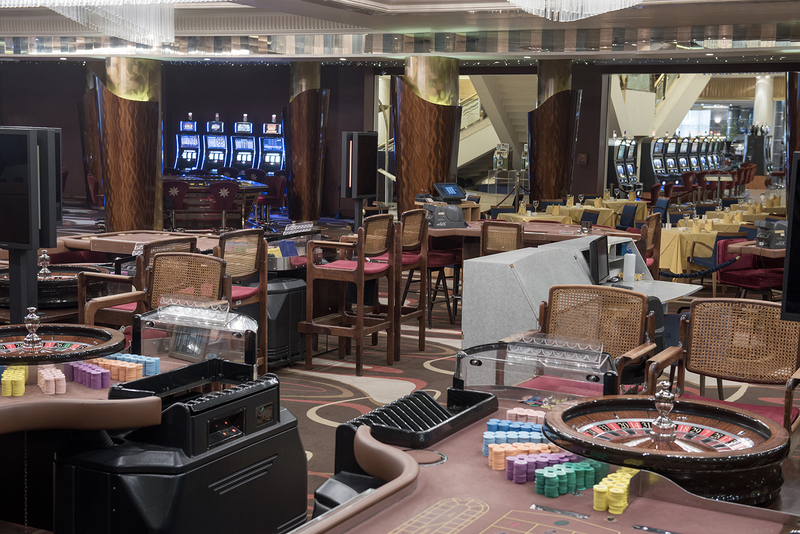 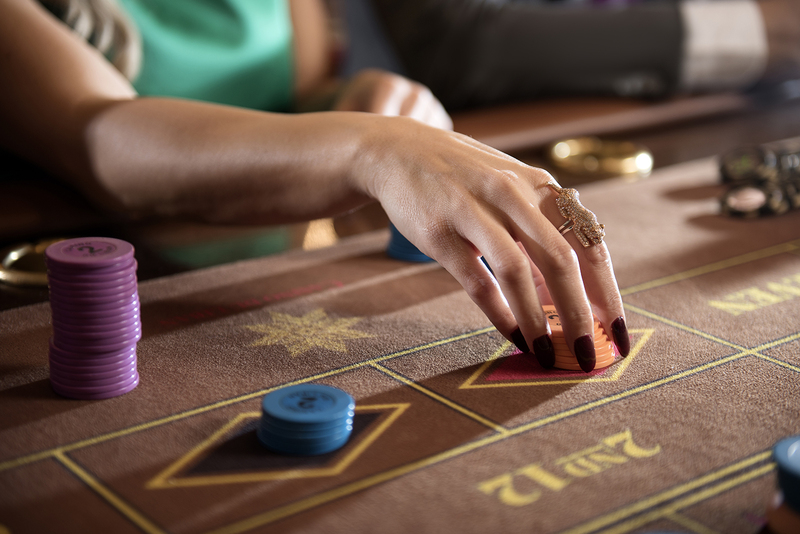 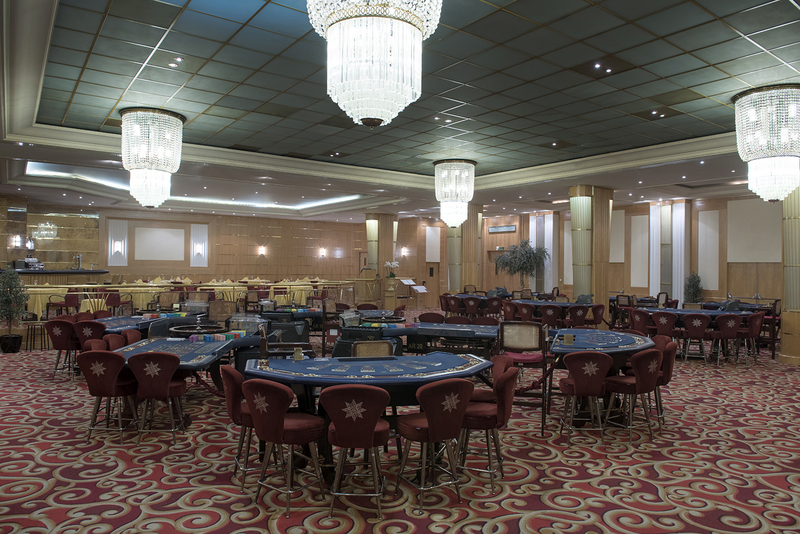 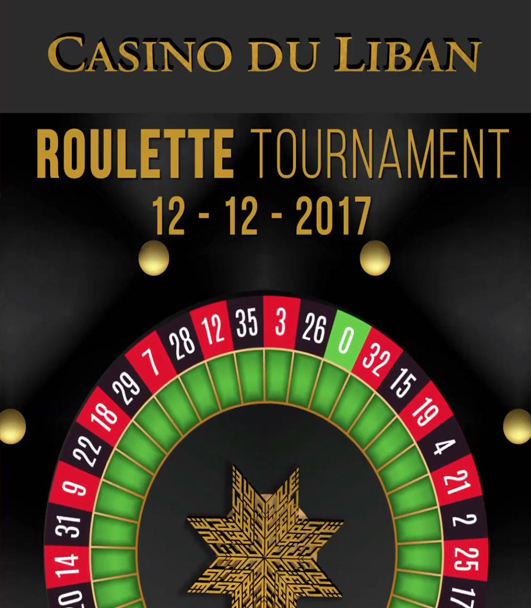 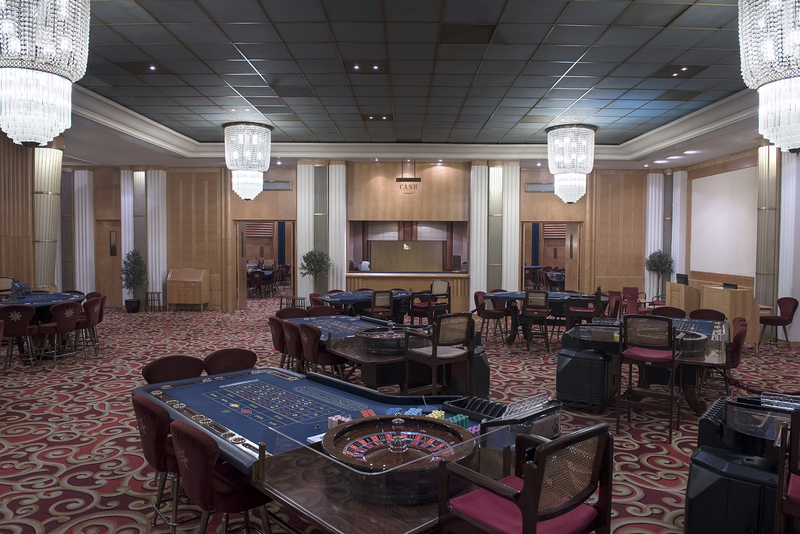 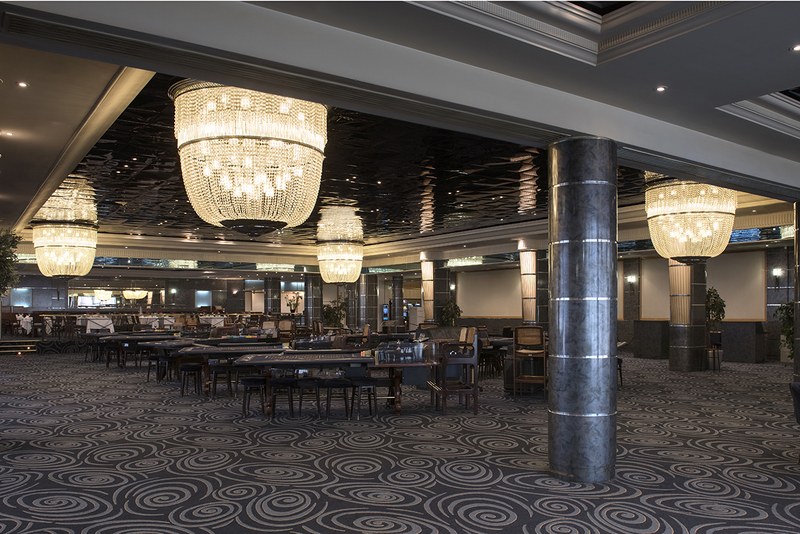 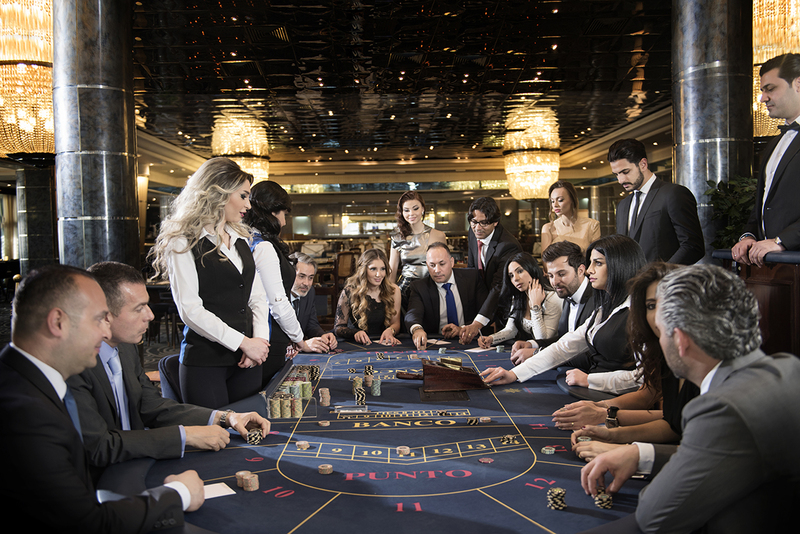 Located on the ground floor of the Casino, the cheerful and relaxed atmosphere of the International Room makes it the primary choice of new and regular members alike. 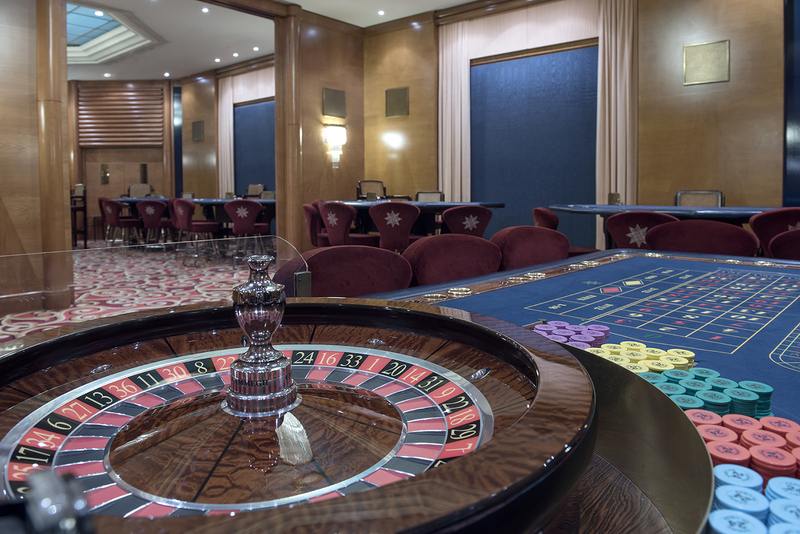 Different shades of brown, beige and red create a sense of elegant warmth. 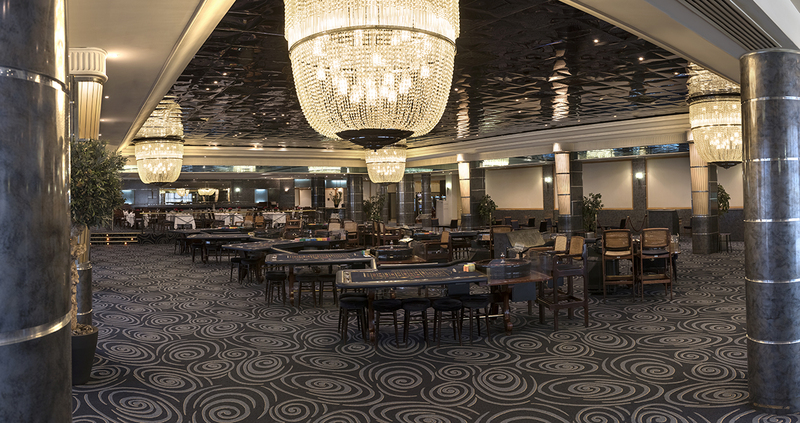 The lighting of the starry night sky and the open space are so inviting! 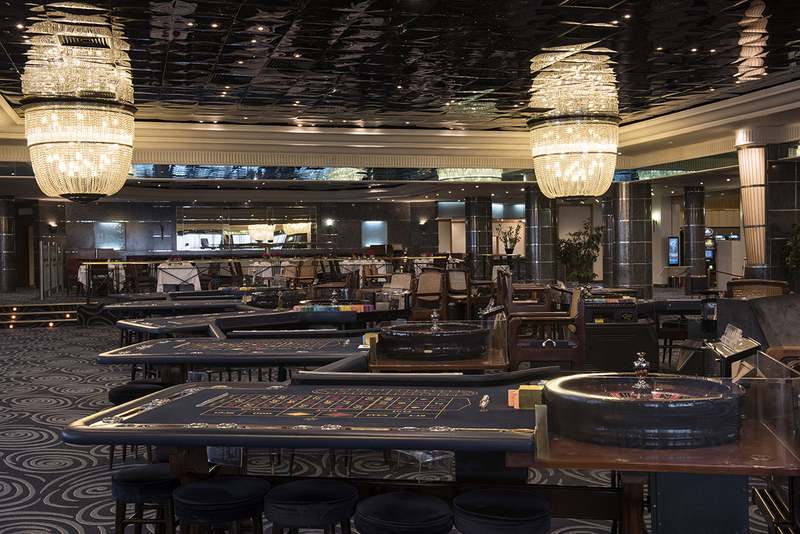 The luxury of natural wood, the rich contrast of navy blue and burgundy and the dramatic effect of grand chandeliers make Cercle d’Or a statement of welcoming extravagance! 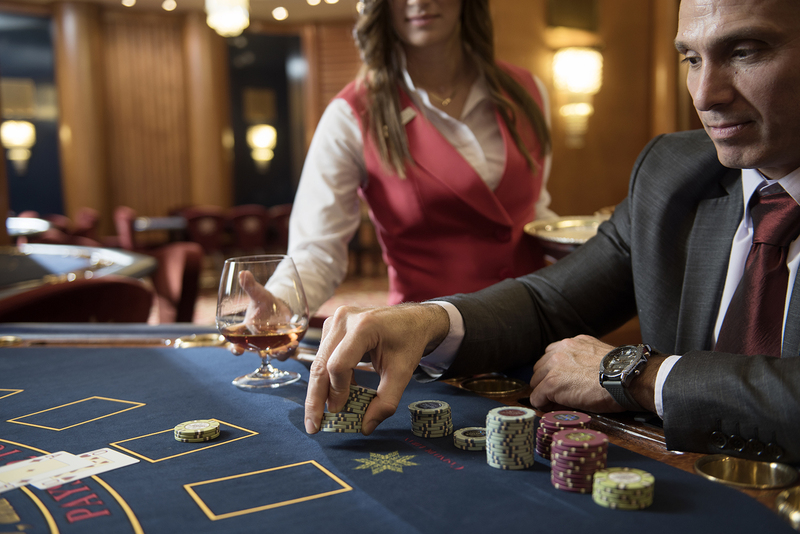 Each details creates a tale of privilege. 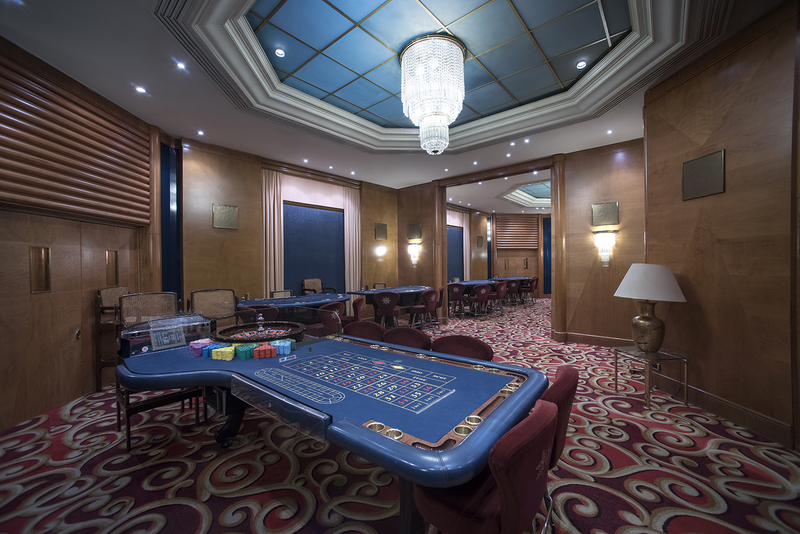 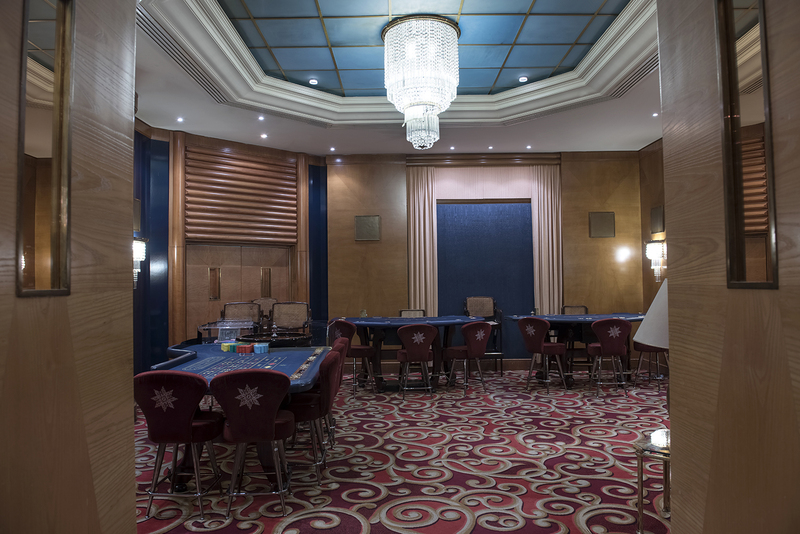 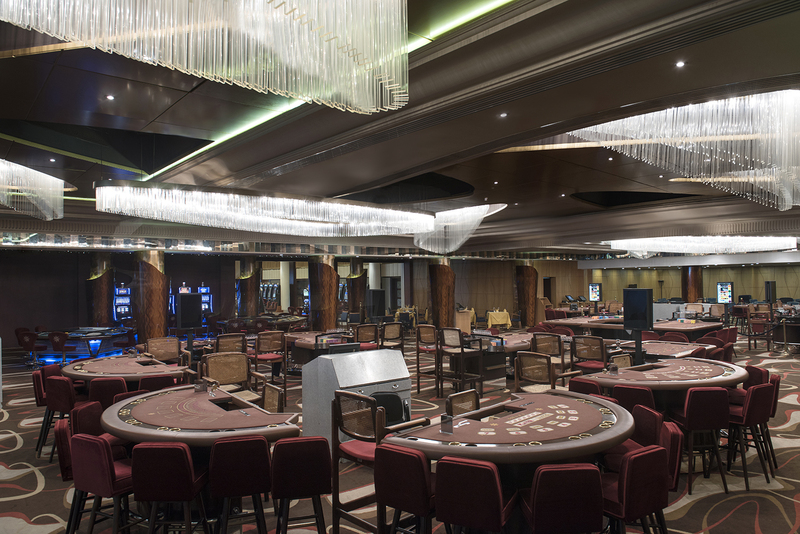 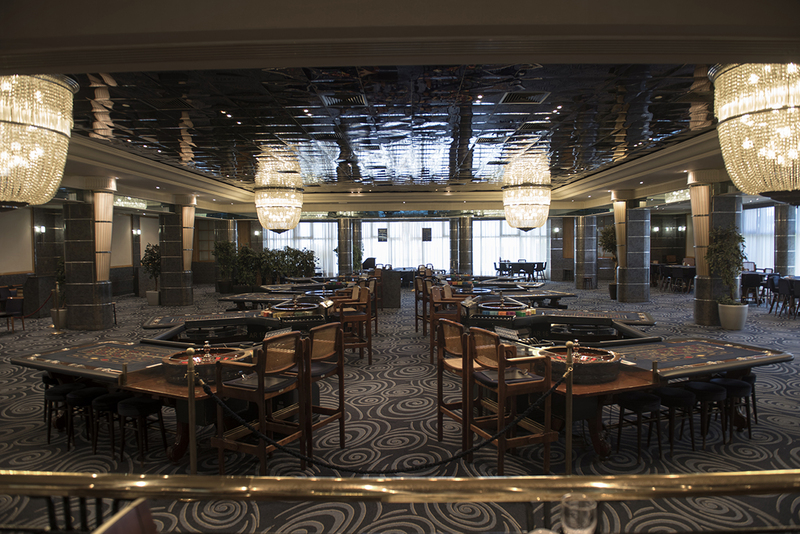 The room embodies a golden ambiance of sophistication where excitement reaches its peak with higher levels of bets. 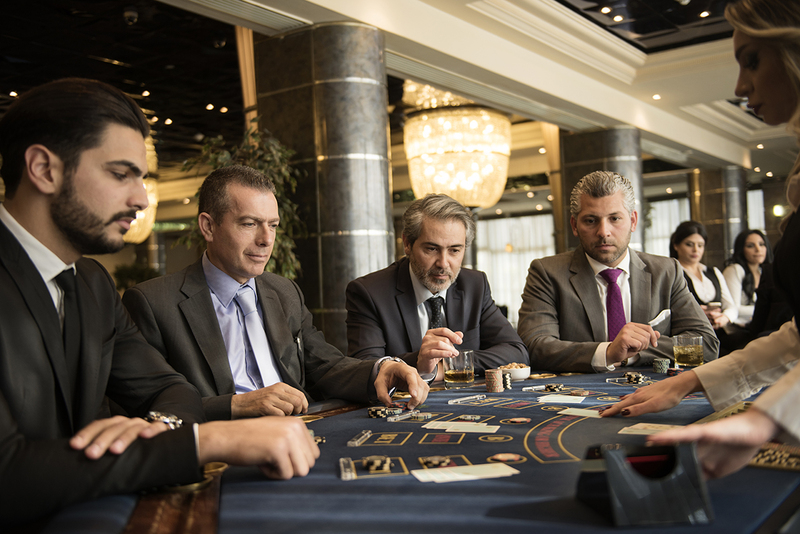 Exclusivity has an address: the Salles Privées. 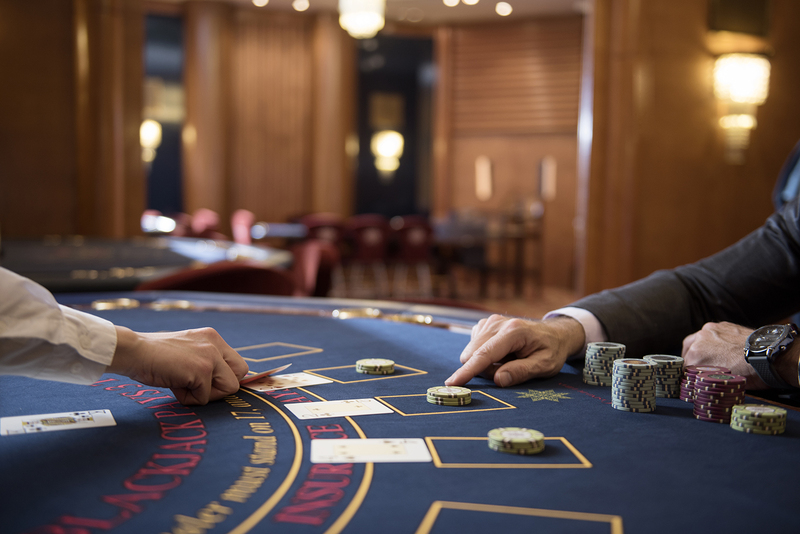 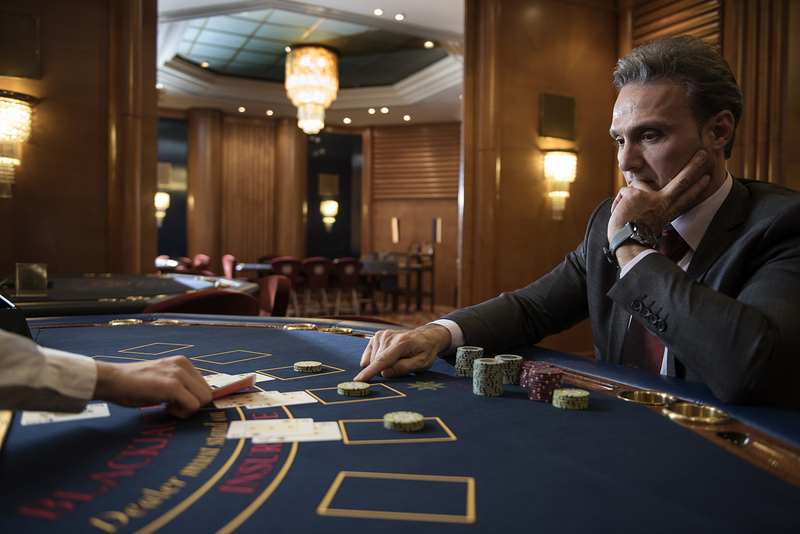 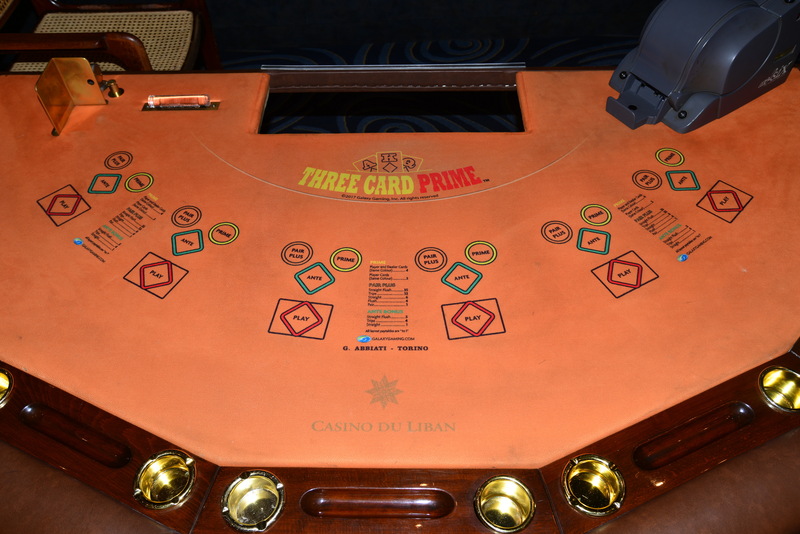 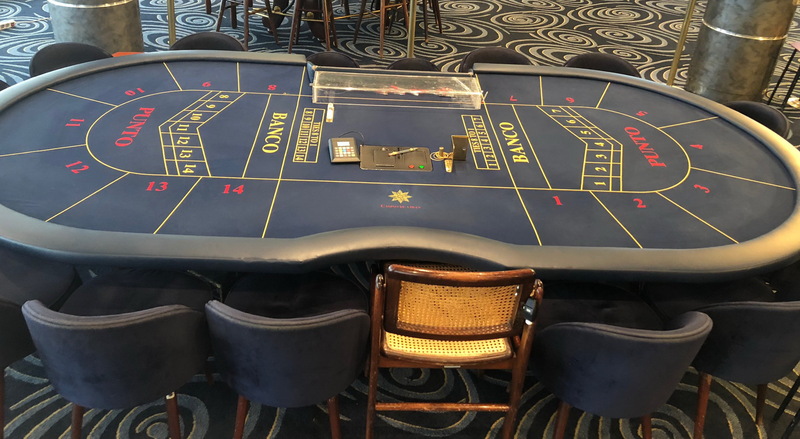 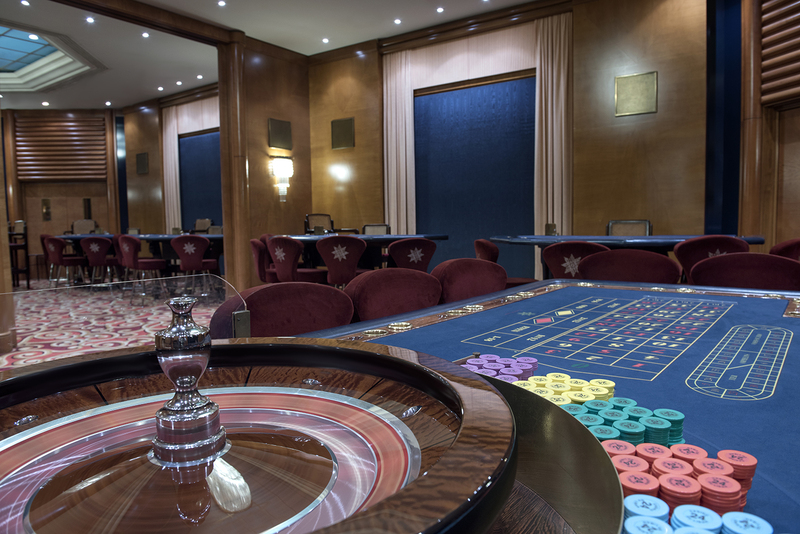 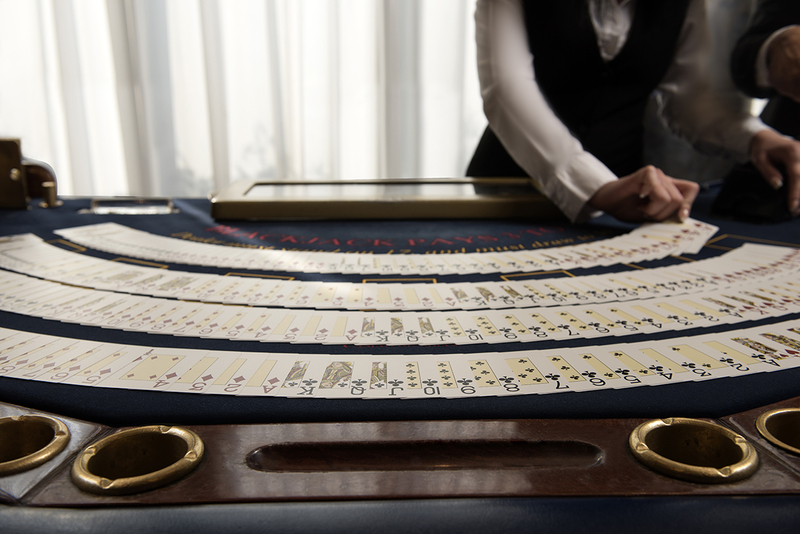 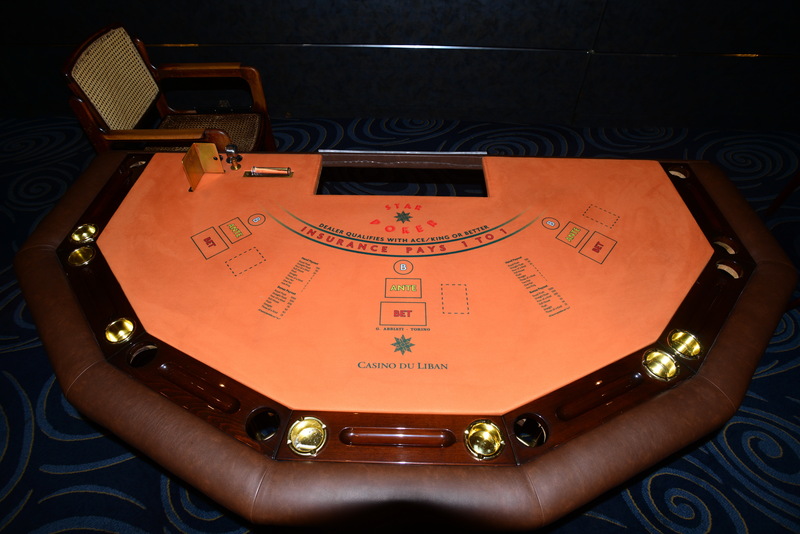 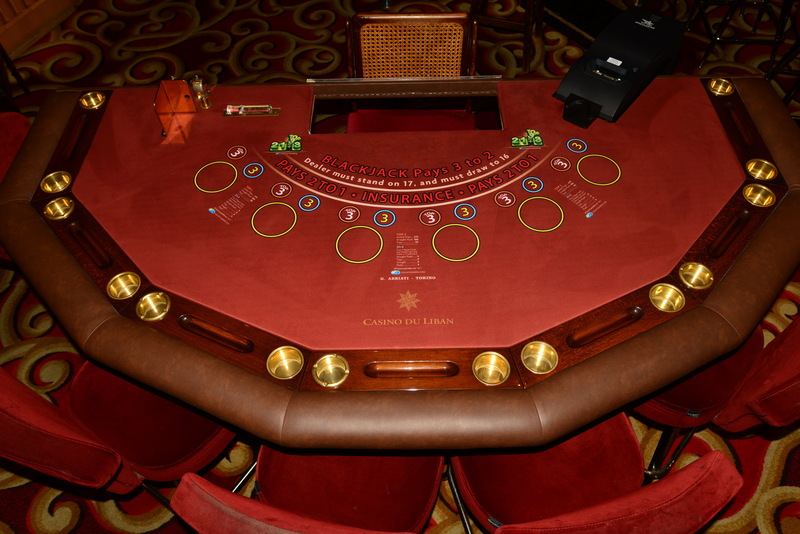 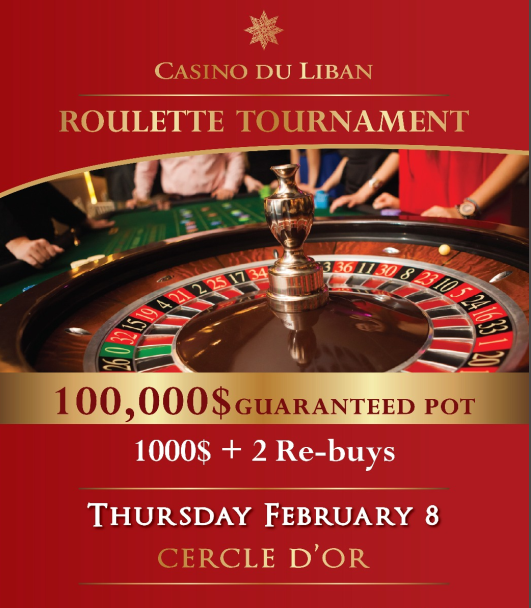 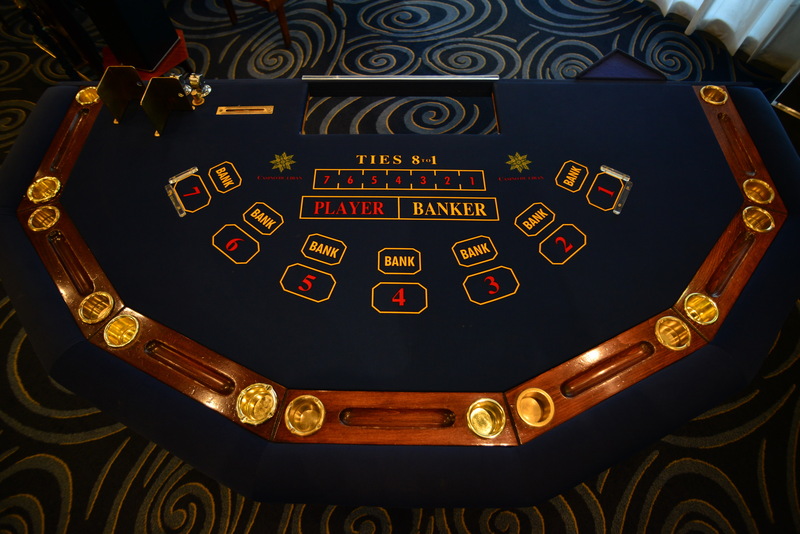 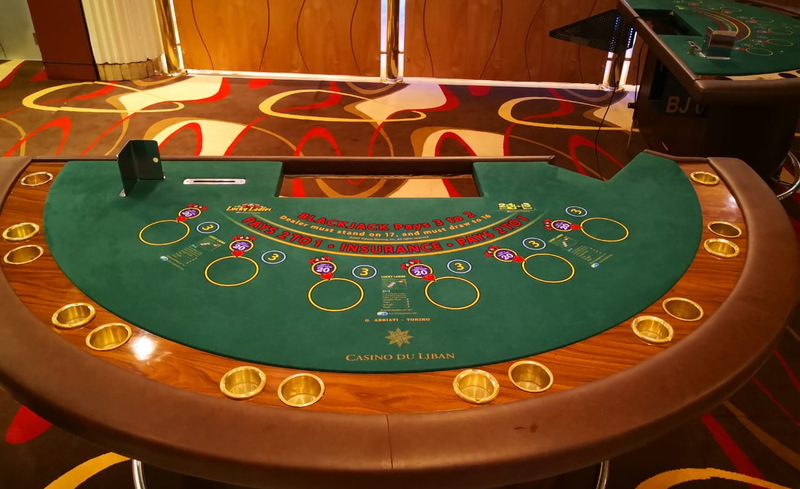 Located in a secluded area within the Cercle d'Or, the two private rooms offer you a private gaming experience highlighted by an ultimate personalized service. 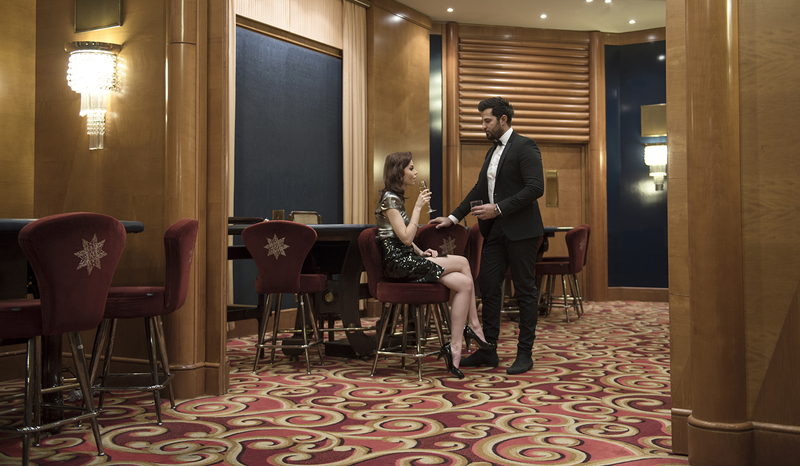 At Salles Privées you are treated like royalty. 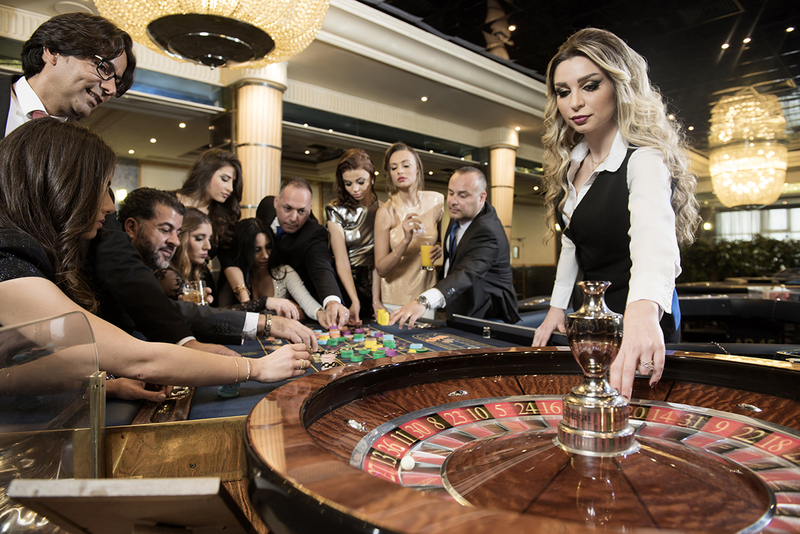 Matchless moments await you! 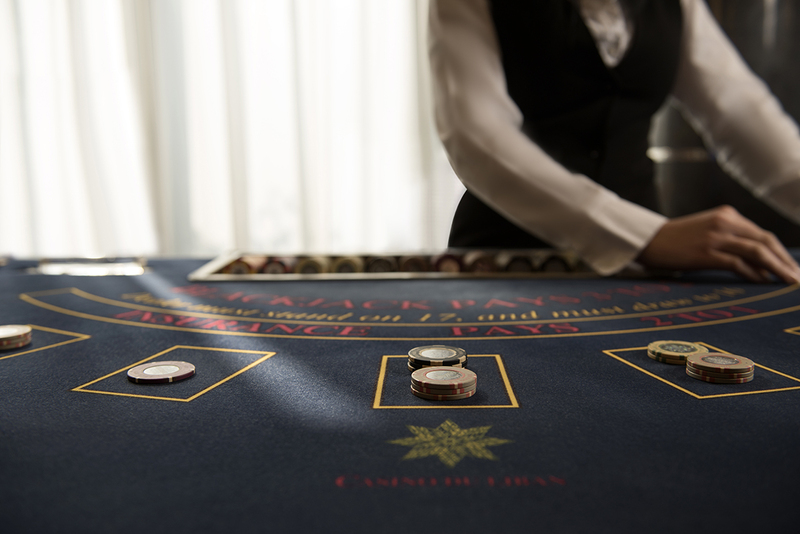 Take your pick, place your bets and enjoy the moment.